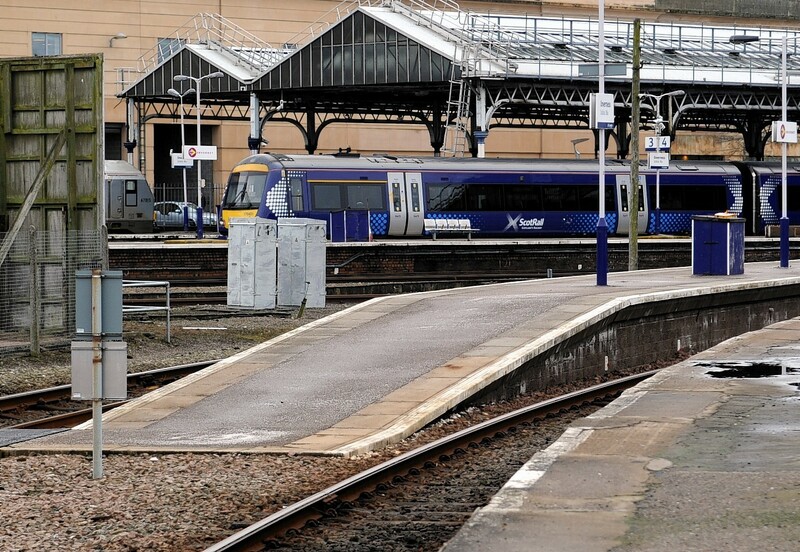 Abellio ScotRail is considering transferring trains from the north to the south of Scotland when the service opens in September, it has been reported. Currently the refurbished Class 158 trains which run from Inverness are the most-to-date of their type. They have more bike and luggage space and better matching of seats with windows. But campaigners in the Borders have called for the transfer, claiming that high quality trains are need to promote the new line. Abellio ScotRail said that only one of its Borders fleet will be upgraded in time for the reopening. Concerns have been raised by Highlands MSP Rhoda Grant and the Rail, Maritime and Transport Union. Mrs Grant said: “There is clear concern in the Highlands over the potential redeployment of the Class 158 trains that service the north Highland railway lines to the new Borders Railway. “It is really unfair that rail passengers in the north have waited so long to get upgraded carriages, only for them to be taken away again to pander to those in the central belt and Borders. Mick Cash, general secretary of the RMT, said that the issue highlights “the chronic shortage of the fleet throughout the UK”.